Heegan Lee Shzen is an extraordinarily talented Singaporean pianist. At only five years old, he was able to play back any song he heard by ear. Without any piano lessons or exposure to classical music, at the age of 14, Heegan heard Tchaikovsky’s Piano Concerto No. 1 for the first time after watching a DVD. He immediately got onto the piano bench and started playing it. This was the start of Heegan’s path into the world of classical music. These prodigious feats attest to Heegan’s outstanding innate skill and talent: He could play back difficult works by Chopin, the Revolutionary Etude Op. 10, No. 12 and the Prelude in B flat minor, Op. 28, No. 16, by ear. 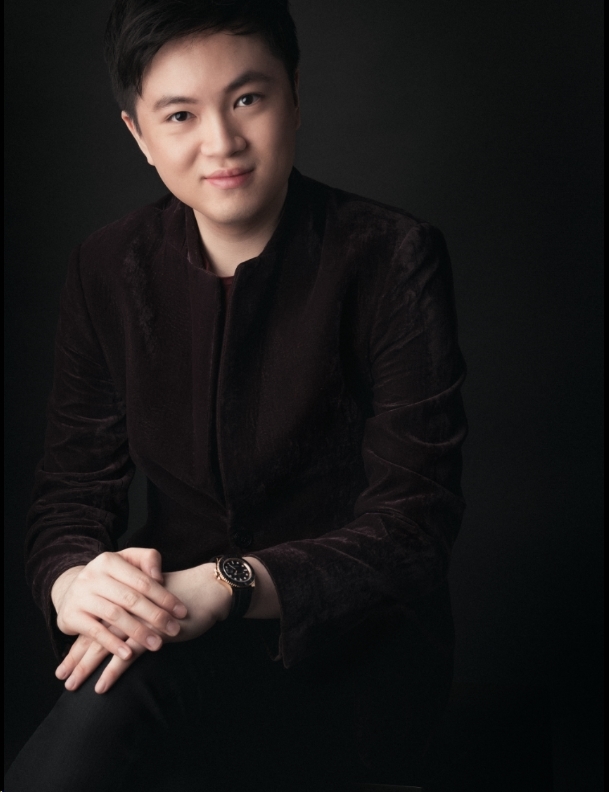 As his repertoire increased, he began to play more challenging pieces such as Liszt’s La Campanella, Chopin’s Scherzos and Rachmaninoff’s Piano Concertos No. 2 and 3, just to name a few. Concurrently, Heegan’s ability to compose music with the styles and techniques of famous composers such as Rachmaninoff, Chopin, Lizst and Ravel also intrigue people around him. His passion for music is so immense that he listens very closely to the recordings of Vladimir Horowitz’s unpublished transcriptions (Bizet’s Carmen, Danse Excentrique, Philip Sousa’s Stars and Strips Forever, Liszt’s Hungarian Rhapsody No.2) and writes them down, despite them being most daunting and challenging to the ears since they are very old recordings. ... a total of 6 guests.